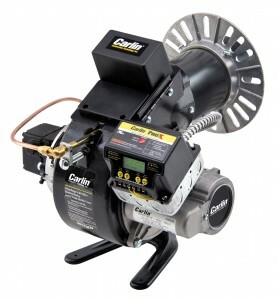 201CRD & 301CRD – Commercial Burners – Carlin Combustion Technology, Inc.
201CRD and 301CRD advanced oil burners feature Carlin’s adjustable combustion head assembly for unmatched fuel/air mixing, smooth light-offs and quiet running. Proven for years in the field and in extensive boiler and furnace testing. These burners will meet your needs for commercial oil-burning applications.